YoBu – Phone Dialer Widget has just been released in the App Store! 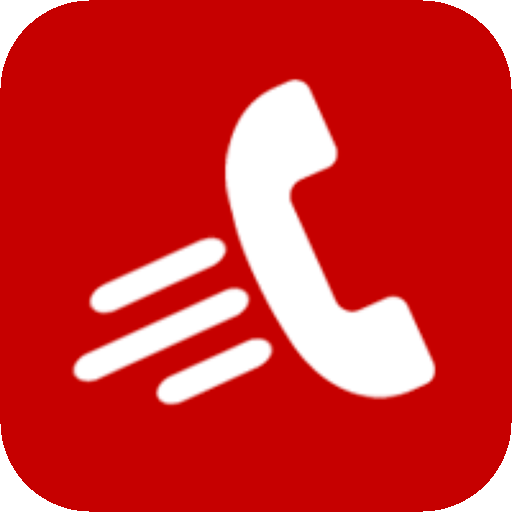 YoBu – Phone Dialer Widget lets you quickly find and call contacts right from your Today Screen. With the widget you can search for contacts by name or phone number and then call them directly. You’ll also be able to create new contacts from the YoBu widget. I love seeing the clever uses developers find for widgets! Take a look at all the details below and if you’re interested in more iPhone and iPad widgets, check out our selection of the Best iPhone and iPad Widgets. And you can always find more Cool New Apps here or simply subscribe to our Newsletters to get notified via email. Swipe and Tap, its that easy to make a phone call. Where ever you are and in what ever condition you are, you could have never searched or dialed a number so fast in your iPhone. YoBu is a simple iPhone application and a Widget in the Today's Panel for easy and swift calling. YoBu is the fastest calling application which a widget on the iPhone. Calling could have never been better.